Understated, fresh, sophisticated, and elegant. 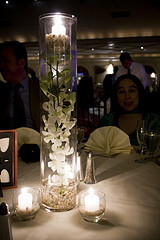 Tall floral wedding centerpieces are created with tall vases - nothing new there! 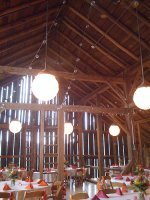 But the way a number of brides are saving money creating these tall centerpieces is by filling tall clear vases with petals or flowers submerged in the water. This is great as it provides color and interest at all heights of the vase and then you can top with a floating candle. 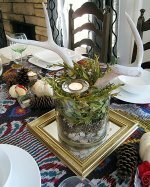 Use different height vases to make a larger centerpiece. A classic tall centerpiece idea is to use ferns or palm leaves. If you want to have your white flowers then look at using long stem gladioli, gerberas and roses. If you pick your vase carefully you will not need much foliage, the Eiffel shaped vase works really well for just a few stems and you can normally find these vases on eBay in bulk. 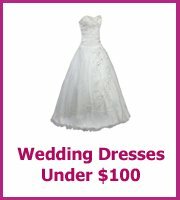 Some lucky brides have also found them in Walmart and dollar stores! 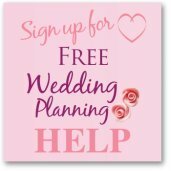 Lots more tall wedding centerpieces here!